The Chinese National Development and Reform Commission (NDRC) has made a draft proposal to change the Catalog of Guiding Industrial Restructure. In this proposal mining of cryptocurrencies is considered ‘unfavorable’. Many media, including major news outlets like Wired and Reuters, immediately labelled the proposal as a ‘ban on crypto mining’, but reality is much more nuanced. The NDRC has been changing its recommendations every few years. They started doing this in 2005 and basically label each industry with an advice: encourage, restrict or eliminate. The ones that are to be eliminated, use obsolete techniques, products or technology, and can be unlawful, unsafe, wasteful or polluting the environment. The document serves as a guideline for local governments to allocate investments, balance resources and create economic stability. Note this, the document is a guideline for government institutes. That means that the government will no longer allocate financial investments and recover granted loans. However, local laws apply to the rules as well. It’s very unclear under which law bitcoin mining should fall, and the NDRC provides just an industry policy. There can be many reasons for local governments to allow bitcoin mining, like for example the consumption of electricity that would else go to waste. One example is often quoted in this case. Hydropower plants in the Garze prefecture in Sichuan generated 41.5 billion kWh thanks to the rain season in summer. But 16.3 billion kWh was basically thrown away, because there wasn’t enough local consumption. That means an economic loss of $600 million. It’s not without reason that Chinese mining facilities are ramping up their factories in time for the rain season. The people of China now have until the 7th of May to give feedback to the draft proposal. In recent months we’ve seen plenty of stories about countries that are aiming to be the next crypto mining powerhouse. 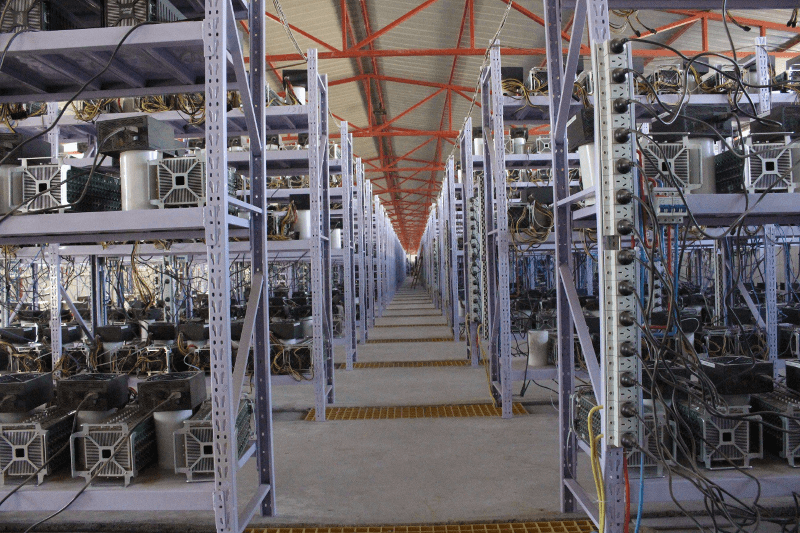 The price drop of bitcoin and other crypto projects has seen many Chinese mining farms close shop. But when doors close, someone else’s doors open. Mongolia is interesting because temperatures are already very low, and electricity is quite cheap. Electricity is also very cheap in the colder areas of Iran, while the Ukraine and Kazakhstan have openly embraced mining factories in their country.